Having produced the first known alphabetical encyclopedia of medicine and the first dictionary of the Arabic language, Omanis have made an impressive contribution to the advancement of knowledge. Abu Mohammed Abdullah bin Mohammed Al-Azdi, also known as Ibn Al-Thahabi, was an Arab physician, born in Sohar in the first half of the 11th century. He is famous for his book Kitab Al-Ma’a (The Book of Water), which lists diseases and their treatment, adding many original ideas about the function of human organs. Four centuries earlier, Abu Abdulrahman Al-Khalil bin Ahmed bin Amr bin Tamim Al-Farahidi Al-Azdi Al-Yahmadi, commonly known as Al-Khalil, was one of the earliest Arab lexicographers and philologists. His best known work is Kitab Al-Ayn, regarded as the first dictionary of the Arabic language, although his scholarship was wide-ranging. Following the distinguished paths of Ibn Al-Thahabi and Al-Khalil, we now have Masader – the Oman Virtual Science Library – also an academic innovation but of the modern era. 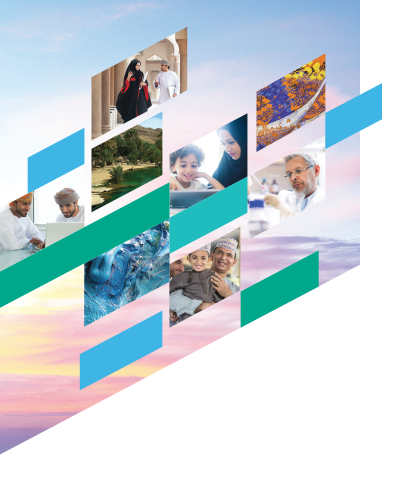 Masader is designed to connect the Sultanate’s vibrant academic community with the world’s finest research resources. As a collaboration between Oman’s public and private sectors, it has been several years in the making. Masader is an initiative of The Research Council (TRC) and helps to fulfil our core mission of creating an innovation ecology that is responsive to local needs and international trends. Oman Research and Education Network (OMREN) – also a TRC initiative – is Masader’s main strategic partner, and Omantel is the founding sponsor. To them, and to the many people who have helped make Masader a reality, we extend our grateful thanks and appreciation.